You're not sure the kids can stand the heartbreak of the elf leaving or just not showing up for the year? 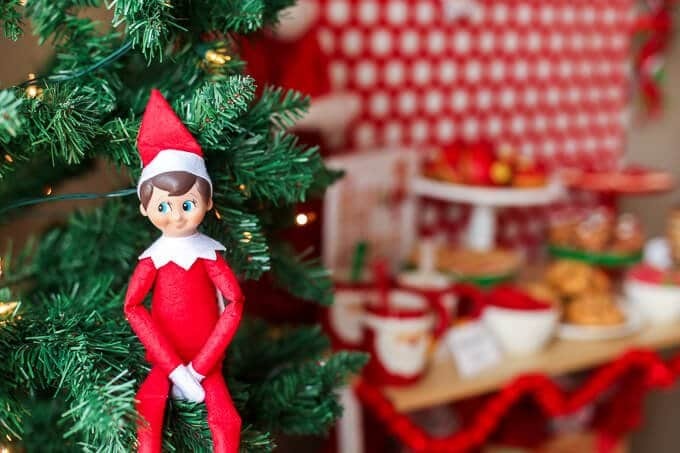 Try one of these clever ideas that will limit your kids' expectations and keep you from having to move the elf every night. 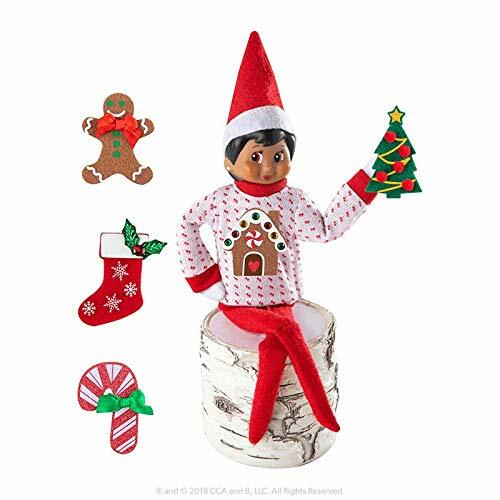 The elf won't move and it will let your kids practice empathy. It's a win all around. 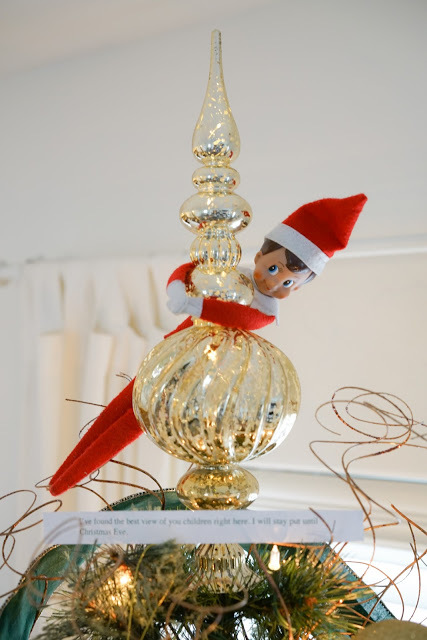 Amy from Living Locurto has some clever excuses for why your elf may not have moved one night. Most of these are just one night fixes when you need a short break or if you forgot. Although instead of putting him in the freezer for 30-45 minutes, maybe he needs, like, a week long vacation? Love this idea? 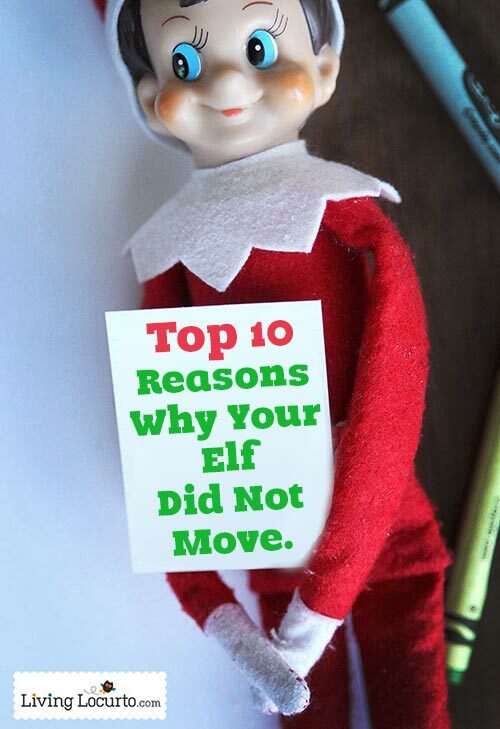 Get all 10 of the reasons why your elf on the shelf didn't move. One of the rules of Elf on the Shelf is that nobody is supposed to touch the elf. image from ElfonTheShelf.com "What happens if our Scout elf is accidentally touched?" If someone ends up touching your elf on the shelf, it can cause it to discharge all its magic. Yikes! 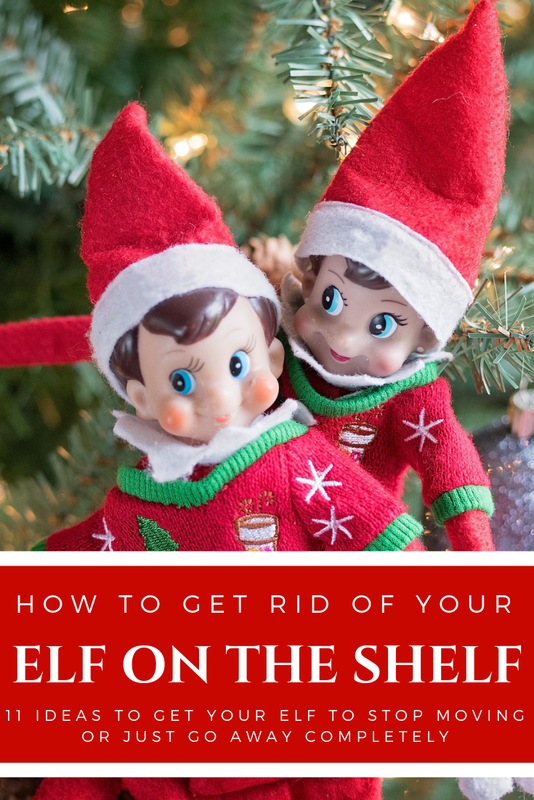 The official Elf on the Shelf website suggests sprinkling some cinnamon near your elf if this happens since cinnamon is like elf vitamins. This, they say will give him the energy to get back to the North Pole where the elf doctors can fix him or her up. Of course, this is a very serious problem and it might take weeks for your elf to be fully recovered. In fact, he'll probably start feeling better right about December 23rd. 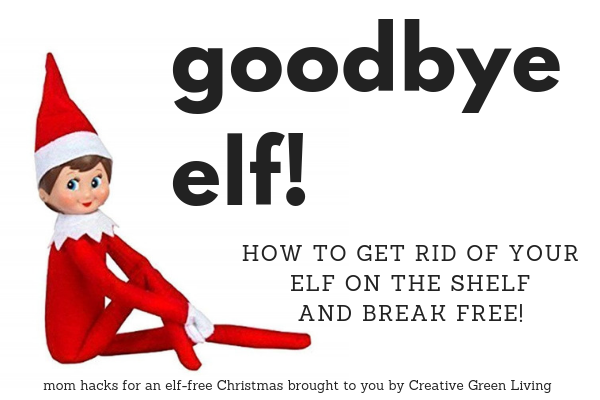 The Do It Yourself Divas have a collection of nine great ideas for how to get your elf to stop moving. Number 8 is probably my favorite: Put your elf up high with a note that he found the best place to keep an eye on everything so he's just going to stay right there until Christmas. Oh no, your elf has fallen off of a star and broken his leg and won't be able to move for 2 weeks! 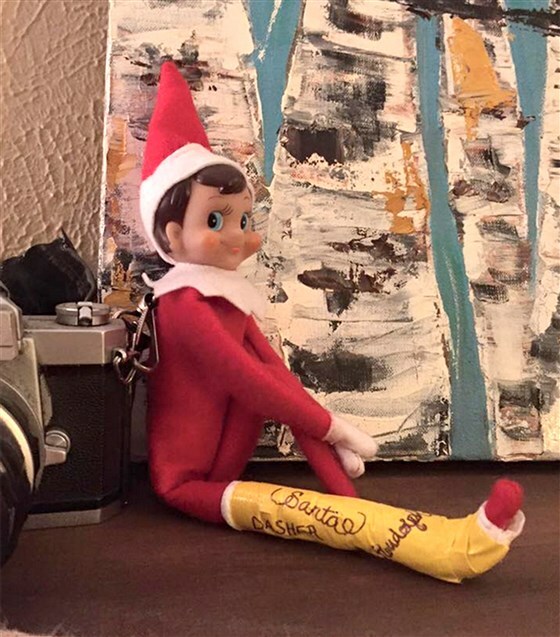 Get the full story about why one mom broke her elf's leg here. 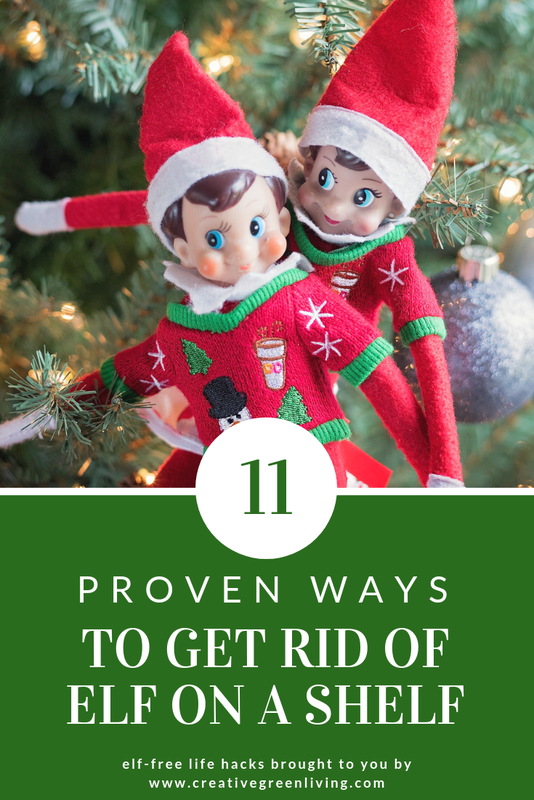 If you don't even want to deal with the elf at all, here are some great ideas for ways to get the elf to not show up or to leave after arriving. Do your kids love Harry Potter? Have they made it to the part where (spoiler alert!!) Harry Potter frees Dobby by giving him a sock? Tell them you (or someone else) gave Dobby, er, Scout, a sock so now he's a free elf and is probably on vacation somewhere in the Bahamas. Building on "he has clothes so now he is a free elf" idea, this one involves a little trickery but at least the kids will be involved so they will know how your elf ended up with clothes. Amazon sells tons of elf on the shelf clothes. Decide as a family wouldn't it be so fun to get sparkles a Christmas sweater??? Pop onto Amazon and pick out the perfect sweater or skirt for your elf and order it. When it comes, the family can all give it to the elf together. That night, of course, the elf will disappear and leave a note about how he is so grateful to have been freed of his house elf duties. Thank you so much for the clothes. You're great kids, bla bla bla. "Our Elf got lost in transit-true story! But he will be leaving a letter on the 1st (saying he needs to work at the toys factory at the North pole since he has been promoted) and some goodies for the Advent Calendar, so they won't feel too sad, hopefully..."
Average Mom Life has a great list of reasons why the elf just didn't come back. 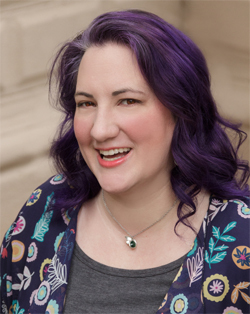 Ok, so maybe your kids aren't angels and they won't believe you for a second if you tell them that the elf isn't coming back because they have been just so well behaved. Enter, the Santa spy cam. 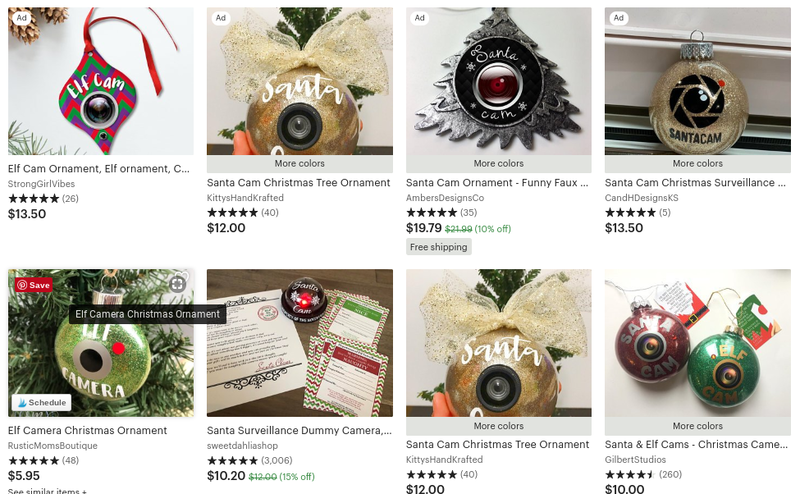 Now, I'm personally a little creeped out about normalizing government surveillance but if you aren't, your elf can send a note saying he has been promoted and so Santa will just keep an eye on everything with a Santa spy cam (shudder). There are lots to choose from on Etsy. 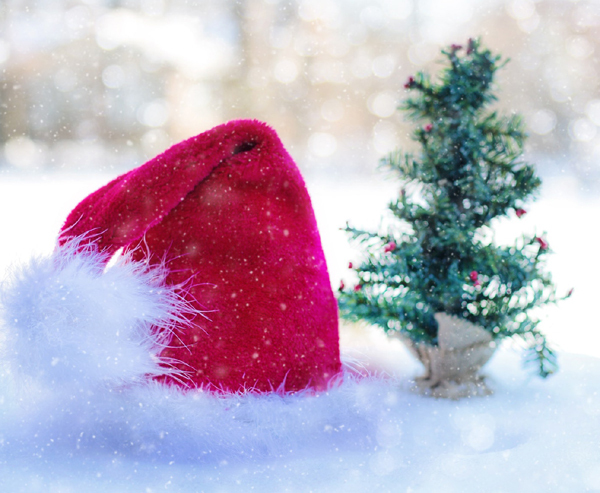 Have your elf send a letter explaining that due to the international pixie dust shortage, Santa doesn't have enough dust to send out all the elves AND make it around the world to bring presents to the boys and girls on Christmas Eve. Of course he is opting to save that up until Christmas Eve. He'll just have to trust that you are being good in the meantime. Be sure to save it to Facebook or Pinterest so you can show your friends or save it for later. 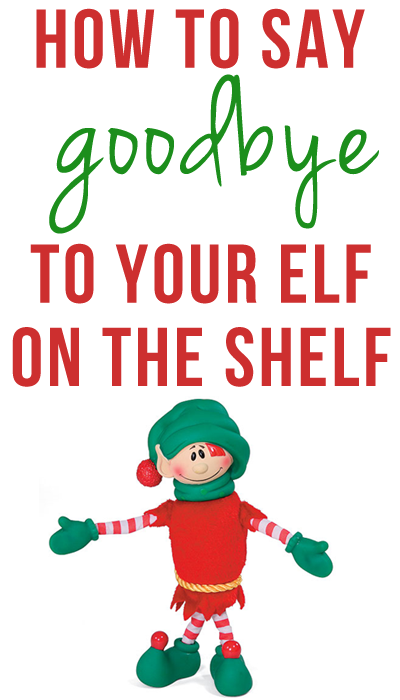 LOOKING FOR MORE ELF ON THE SHELF IDEAS? I don't do elf on the shelf! Too much work. Cute idea though.